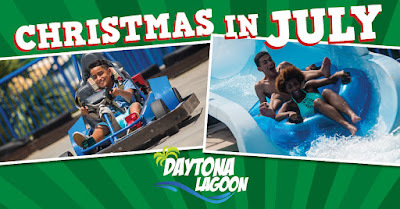 During the three-day “Christmas in July Splash Sale, daily water park tickets will be $12 per person, a $17.99 savings, and one-hour entertainment center wrist bands, which includes access to the go-karts, indoor ropes course, mini-golf, island hopper, rock wall and laser tag, will be $12 per person, a $10.99 savings. 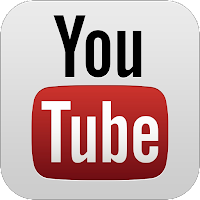 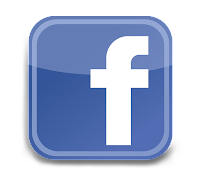 Tickets for the waterpark can be used during normal business hours from Aug. 1-Oct. 14, 2018, and entertainment center wristbands can be used during normal business hours from Aug. 1-Dec. 31, 2018. 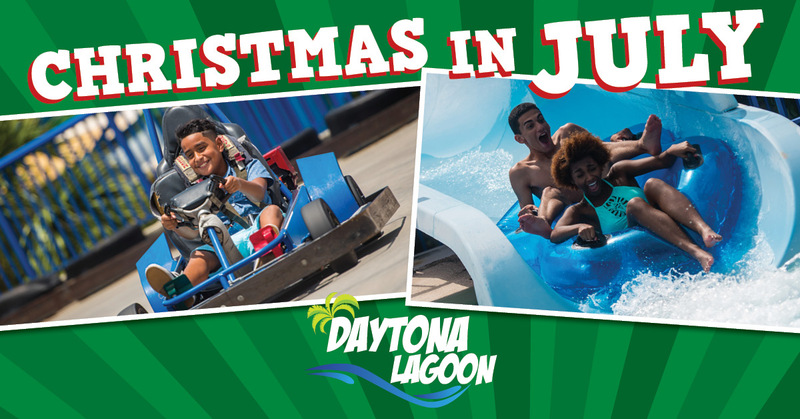 Christmas in July sale tickets can be purchased at Daytona Lagoon’s ticket window or online at Daytonalagoon.com.